Struggling with dull kitchen knives? Wishing those hedge trimmers had a bit more bite to them? Let Howe Sharp make them like new again, quickly and easily. Let us bring all of your blades back to their best. Heading to Whole Foods this week? 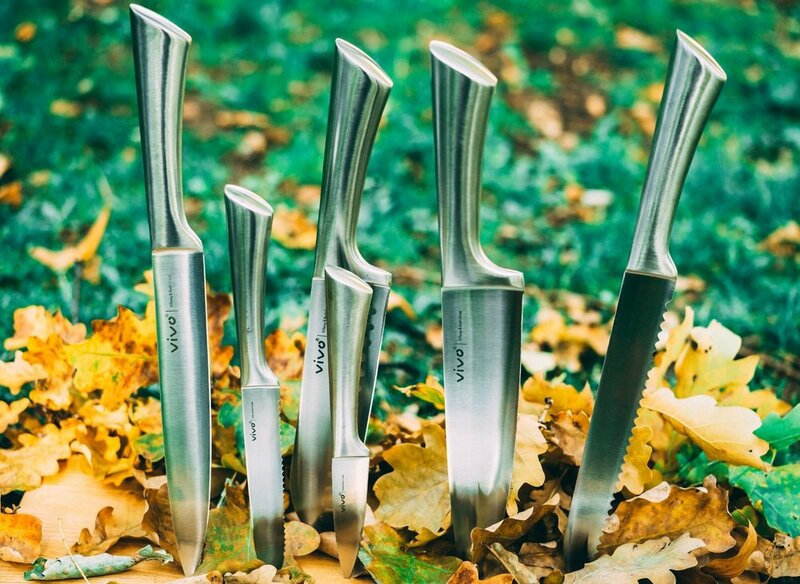 Take your dull knives and garden tools with you and we'll sharpen them while you shop for groceries. The Howe Sharp truck visits several Whole Foods locations and farmers markets on a regular schedule, as well as a few other local stores. Check out our calendar to see where we'll be this week! Drop your dull knives and tools at one of our 6 local retail partners and we'll take care of the rest. You'll have your items back in 4 days or less, looking and cutting better than new! Click here to find the drop-off location closest to you. Looking to get all of your knives or tools sharpened at once? The Howe Sharp truck will come to you! Get the neighbors involved and host a sharpening party to get 30% off of your service. Getting together with your quilting circle or gardening club soon? Let us join you and sharpen all the tools of your trade. Get in touch to schedule your event.